Want to make your own custom dungeons even bigger? 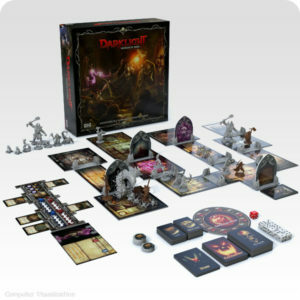 This set is ideal for any keen Dungeon Master who wishes to offer even greater challenges to their players! 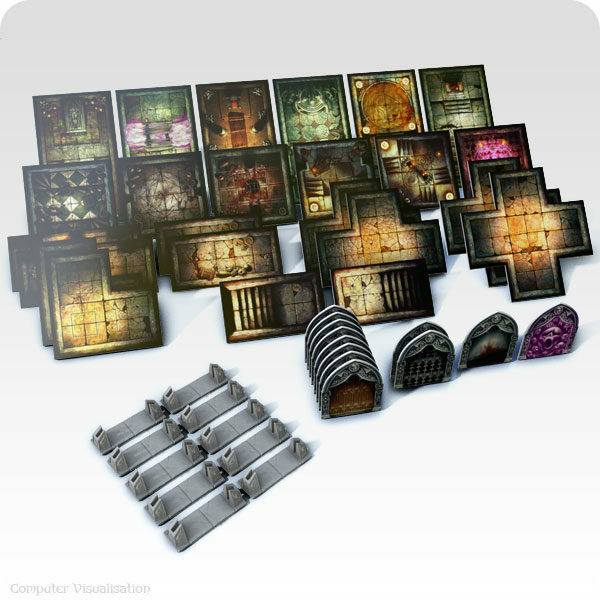 With this set you can add even more corridors, rooms, furniture and doors to your dungeons. 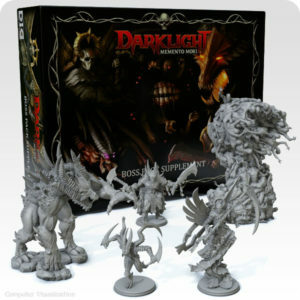 You will get every cardboard component (3 mm thick) that comes with the Core Set, so you can also use this for spares – in case you have lost or damaged any of these components. 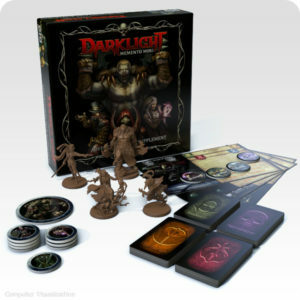 NOTE: This item is optional and is not required to play the game as the Dark Master. 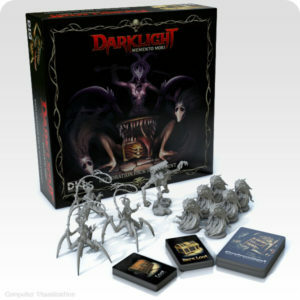 All of these cardboard pieces are already included with the Core Set.